So, how did you do most of your shopping at Christmas? I imagine a lot online? When I was working in head office retail a few years back, online sales accounted for c20% of our total sales. With John Lewis now quoting 40% of total sales, how much will this continue to grow? 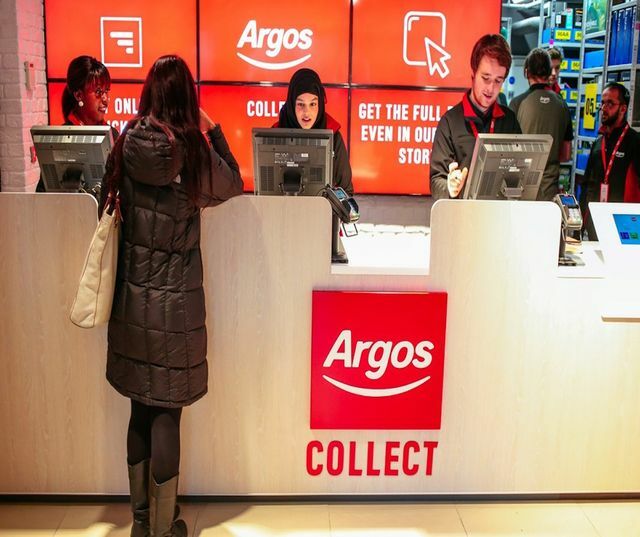 There is an interesting comment in this article as well that a lot of click and collect customers were also still spending a considerable amount in store as well. So, this is another benefit of driving online sales. However, will shopping habits still outweigh convenience? Or will we see the share of online sales continue to grow? Collingwood continue to be briefed to headhunt for commercial leaders with a strong emphasis on digital and multi-channel exposure. Everyone is looking for that 'edge' and online continues to provide that. The numbers are telling. Over the six weeks to 31 December, online accounted for 40% of total sales at John Lewis, while sales from mobile devices were up 80% and now account for 37% of all traffic to the John Lewis website. To put these figures into perspective, shop sales at John Lewis were up just 0.8%, with the vast majority of consumers clearly preferring the convenience of online or click-and-collect. It’s a similar story at its rival Marks & Spencer. More than 30% of the retailer’s website traffic now comes from its mobile phone app, while 62% of its online sales are now picked up in stores.